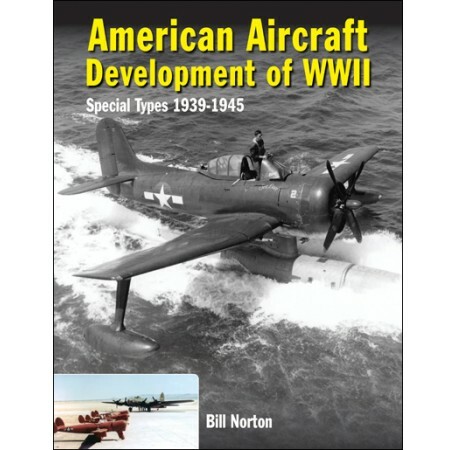 Focusing on the U.S. military's development of special aircraft types during World War II, including many experimental aircraft and one-off secret projects, this book shows how U.S. aviation designs and weapons progressed under the pressure of global warfare. 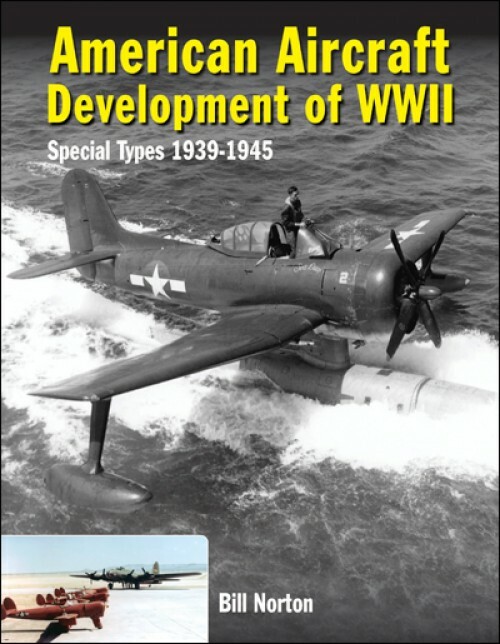 From the state-of-the-art aircraft at the beginning of the war, to the advances during the conflict, each special type is covered in detail: armed photo reconnaissance, catapult launched seaplanes, naval floatplanes, autogyros, and special-operations armed drones. Often described as less glamorous than fighters and bombers, these special types of WWII combat aircraft offer a unique contribution to military aviation and aeronautical advancement. William J. Norton is a flight test engineer working in southern California and at the Air Force Test Center. This continues a career began during 20 years as a US Air Force officer, when he also served as aircrew on test and support aircraft. Bill has held numerous positions in many organizations on more than two dozen aerospace programs spanning all aircraft types, including fighters, bombers, VSTOL, missiles and research. He has penned scores of technical papers, a dozen books, and a multitude of magazine articles. Bill is a civil pilot with numerous ratings, has restored and operates a DHC-1 Chipmunk, and built a Rutan Long-EZ. He holds a Masters in Aeronautical Engineering.